WASHINGTON -- Members of the Defense Department express condolences for the two U.S. Central Command service members who died during the weekend, Army Col. Rob Manning, director of defense press operations, told reporters Tuesday morning. 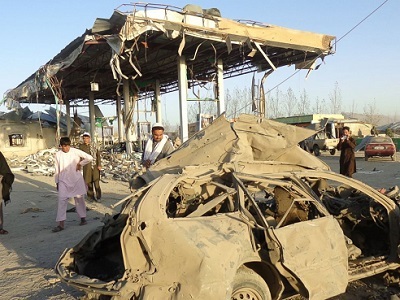 Afghanistan: Scene of an attack by the Islamic State. 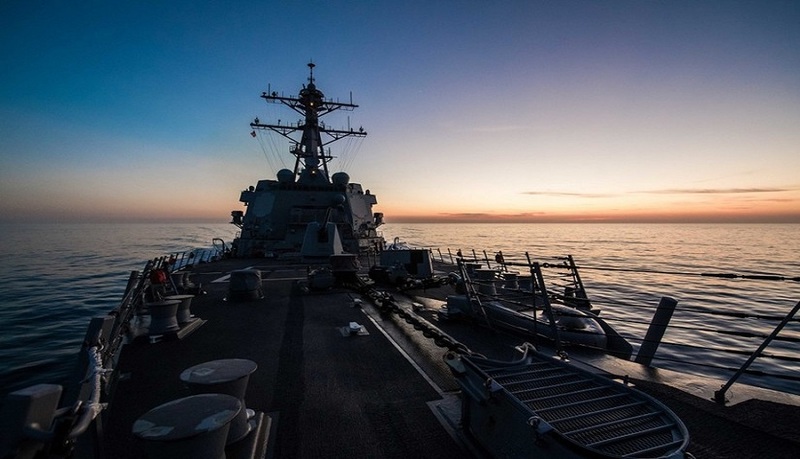 “The Navy is investigating the circumstances of the sailor’s death,” the colonel said, adding that there was no indication of foul play and the sailor died in a nonhostile environment. “These losses are a solemn reminder that our business is inherently dangerous — but through training and pertinent planning, we always try to mitigate the risks to our personnel who are our most valuable asset,” Manning said.